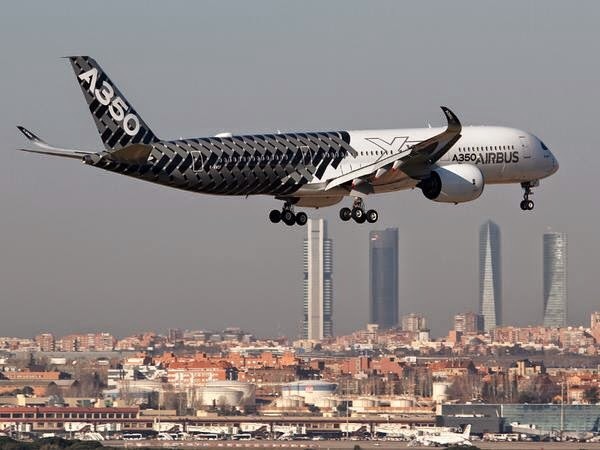 Starting with the press release of the visit to Madrid airport of the A350 last 19/Feb, Airbus has stopped mentioning the A350-800 as a A350 family member. 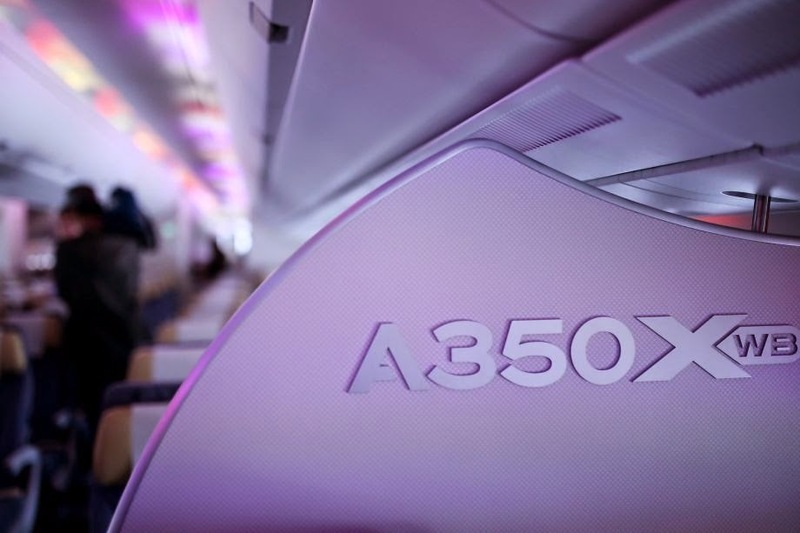 "The A350 XWB is available in 2 basic passenger versions: the A350-900 seating 315 passenger and the A350-1000 for 369 in a typical two-class layout." 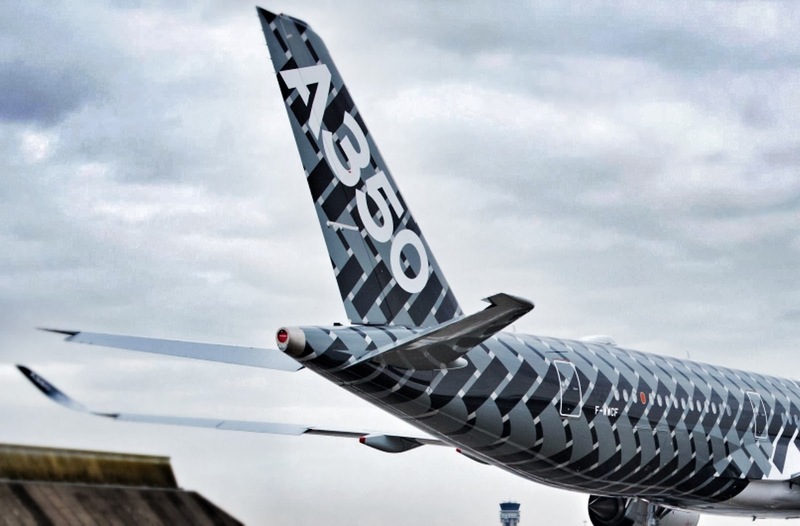 With 16 orders (from Aeroflot and Asiana Airlines, 8 each), the smaller member of the A350 family has not officially cancelled. 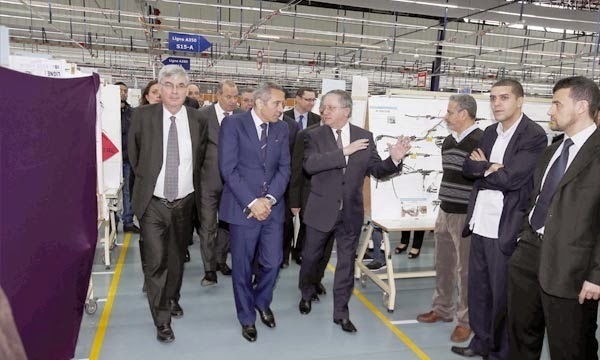 Labinal Power Systems Morocco (subsidiary of the Safran Group) has celebrated the 10th anniversary of its site at Aïn Atiq in Temara with an annual growth of 30% and 1.300 employees. Safran CEO Jean Paul Herteman visited the Aïn Atiq site that currently is one of the most important factories for aeronautical wiring-manufacturing in the world. 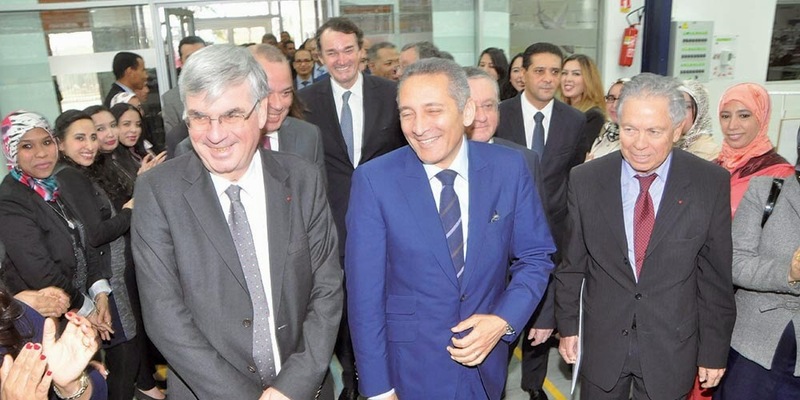 "The social climate that prevails and energy that emanates leave me speechless," said Moulay Hafid Elalamy, Minister of industry who took part in the ceremony. 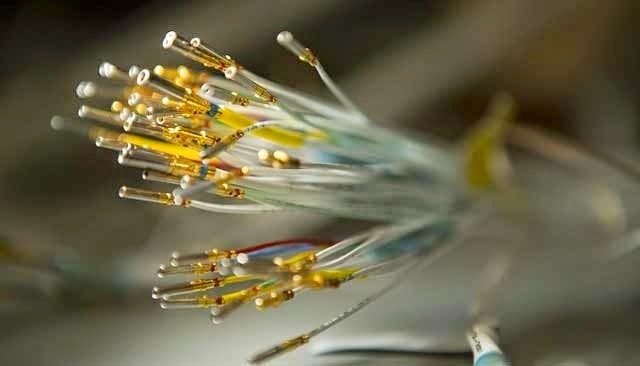 Labinal Morocco has successively hosted the transfers of production of wiring systems and electrical furniture of the Airbus programs like A320, the A330 and the A400M, which had been originally developed in France. The site employs 1.300 people, including 91% women, more than half are graduates of higher education. 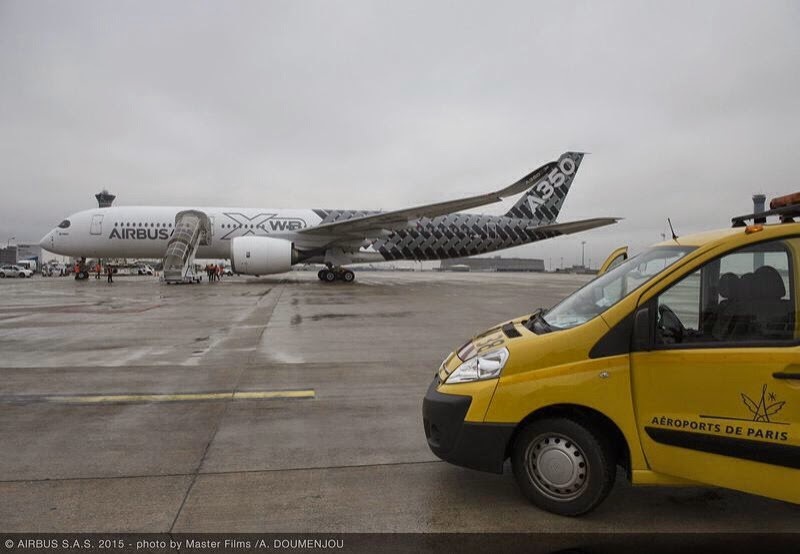 A350 landed for the first time in Paris and in Munich. 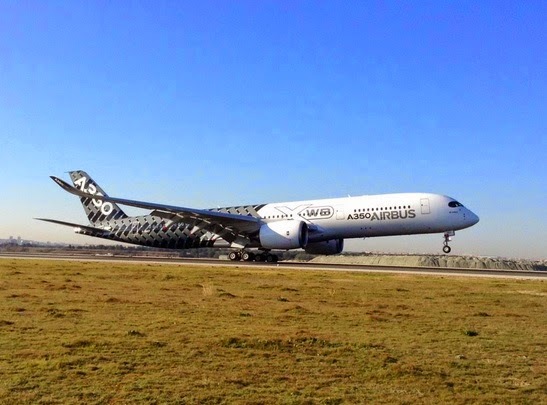 The A350 flight test prototype MSN2 has landed today at Paris Charles de Gaulle airport and Munich Franz Josef Strauss airport for the first time ever. The aircraft has been used as shuttle for media guests travelling to the Airbus Group Annual Results conference taking place tomorrow 27/February at Munich. 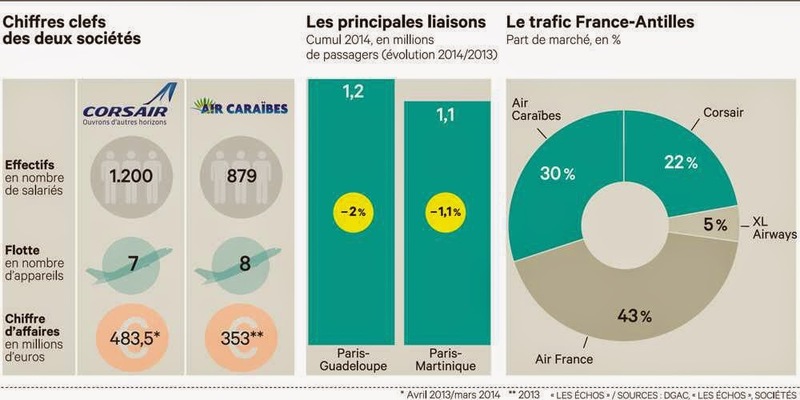 The aircraft will return Toulouse, via Paris CDG on Friday after the press conference. 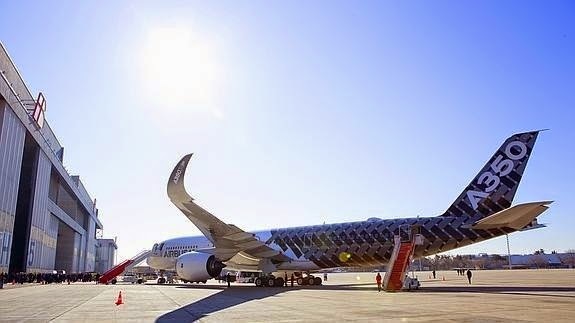 2nd A350 delivery to Qatar on Friday 27/Feb during Airbus Group press conference. 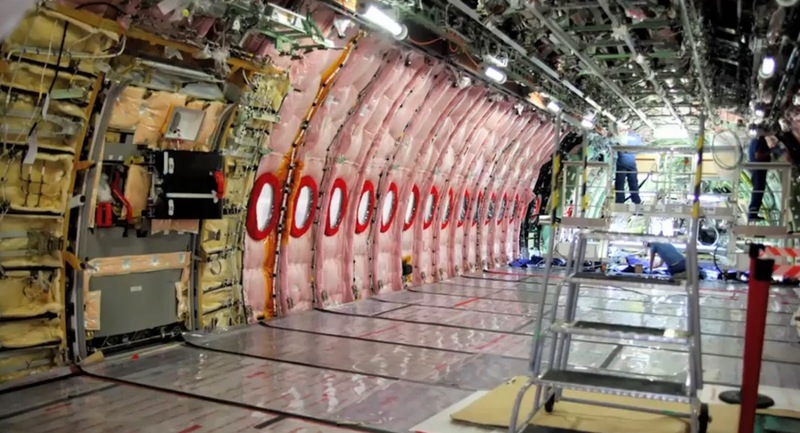 Airbus is preparing the second A350-900 (MSN7) for delivery to Qatar Airways on Friday. 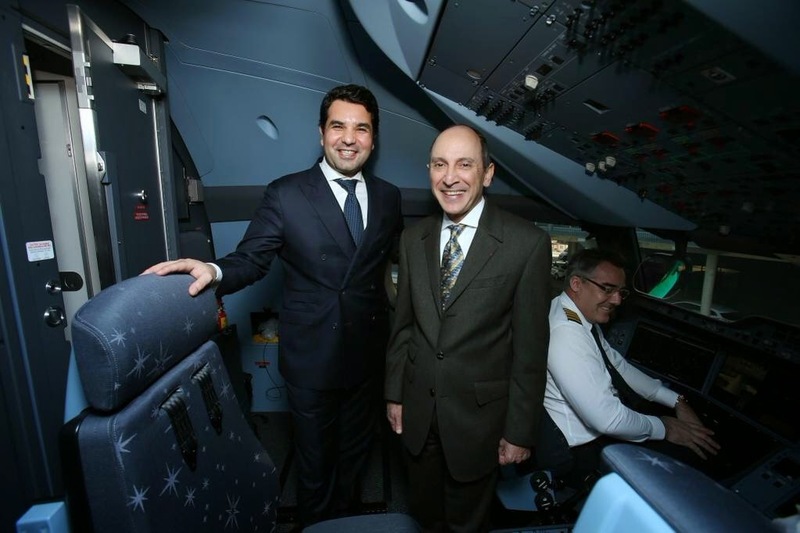 The airline got its first A350 on 22/Dec/2014 and started flying the daily Doha-Frankfurt route on 15/Jan/2015. 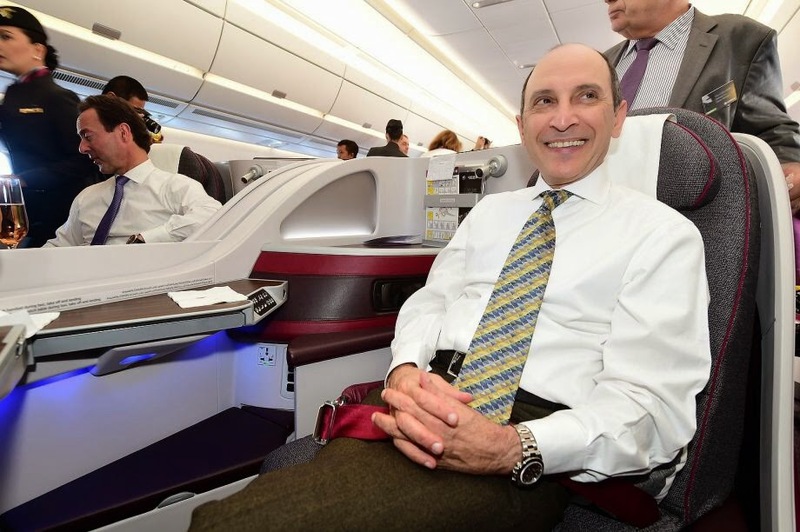 Qatar CEO Akbar Al Baker said at the Frankfurt ceremony last month that he expected to take delivery of the 2nd aircraft within 3 weeks, but more than 6 weeks have passed since then. 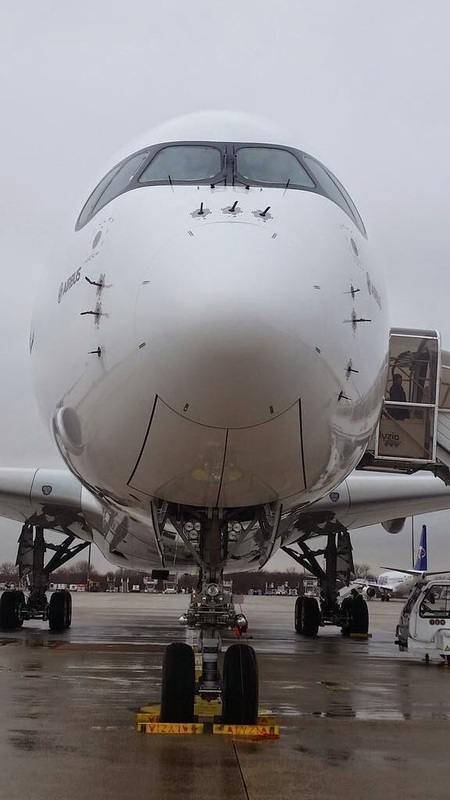 It is unclear what caused the current slippage, and Airbus & Qatar are not revealing details of the progress in the delivery process and why the aircraft has not been handed over earlier. Qatar Airways has replaced a Boeing 787-8 on the Doha-Frankfurt route with its first A350 and it is making Frankfurt the initial destination for the 2nd aircraft. 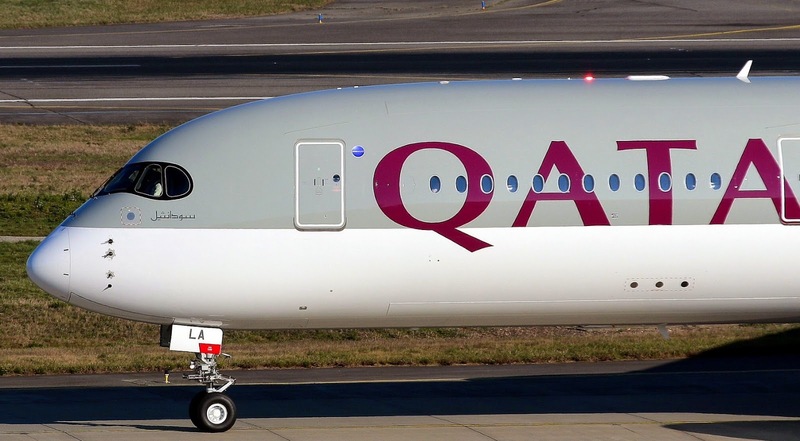 Qatar Airways is currently lobbying for better access to the German market and has used the A350 to showcase what it perceives as its superior product compared to Lufthansa. Al Baker is in Berlin next week for the ITB, the world’s largest travel and tourism show. 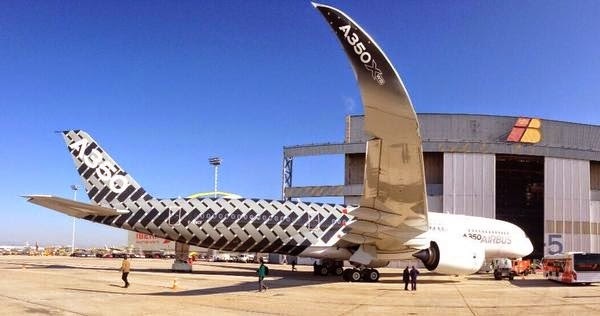 He is expected to reveal initial operating data for the A350 and to advertise the arrival of the MSN7. Airbus also has an incentive to finalize the delivery this week, as Airbus Group, the company’s parent, holds its annual press conference on Friday 27/Feb. 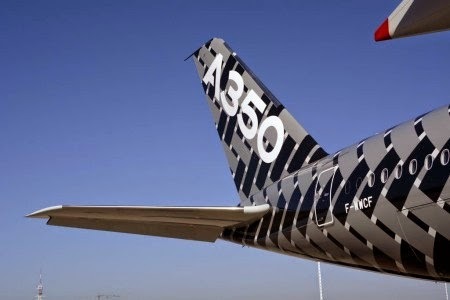 Based on the article “Airbus Prepares Handover Of Second A350 This Week” published by Aviation Week. 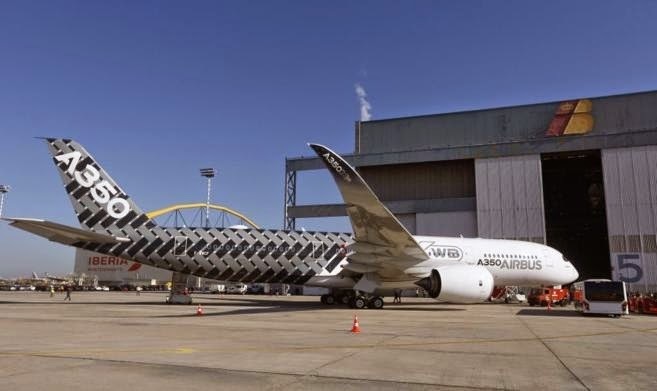 Ducommun Incorporated has reported that it has been awarded its first direct contract from Airbus for the A350 XWB wide-body aircraft. Ducommun will provide titanium components for titanium assemblies that will be installed on the aft fuselage section of the jet. The components are already in production at Ducommun’s Coxsackie, N.Y. operations center, which specializes in forming technology for shaping titanium, steel and other hard metals for challenging aerospace requirements. 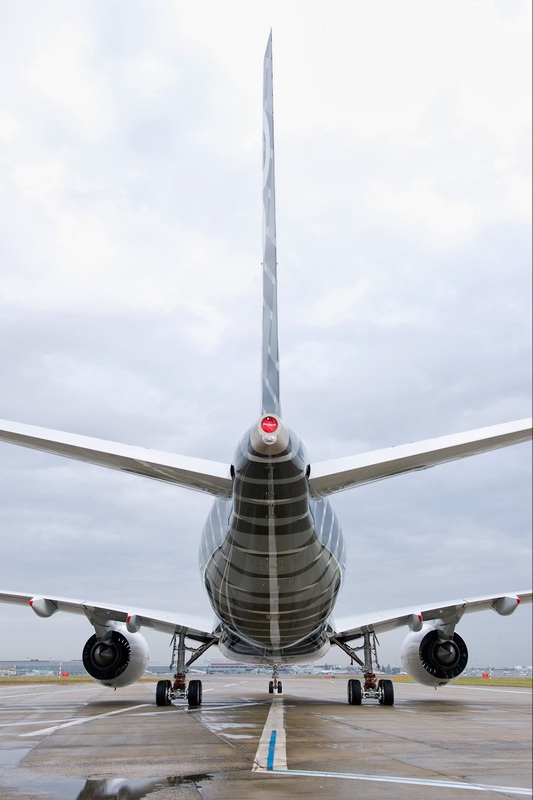 “This new contract establishes the baseline for Ducommun to continue expanding its support of Airbus in North America” said Anthony J. Reardon, chairman and chief executive officer. 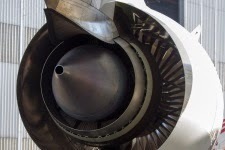 1.5m-diameter titanium 3D-printed part to be flight-test on A350-1000 engine. 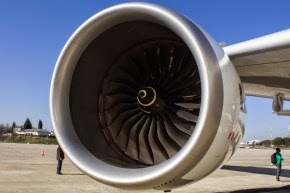 Rolls-Royce will flight-test later this year a Trent XWB-97 engine fitted with what it claims is the largest component ever built using additive layer manufacturing (ALM). 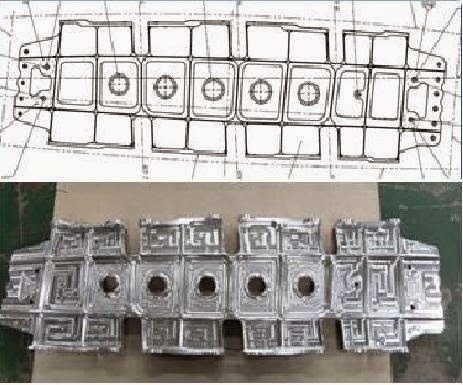 The titanium structure is a 1.5m-diameter and 0.5m-thick front bearing housing containing 48 aerofoils, manufactured using the ALM technique, also known as 3D printing. 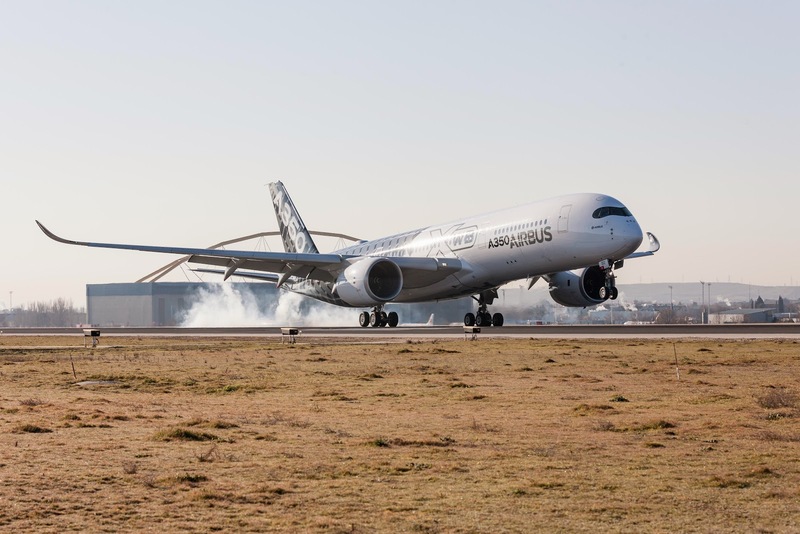 The UK propulsion giant has already ground-tested several XWB-97s – the sole engine for the in-development Airbus A350-1000 – containing the tractor-tyre-sized part, but no engine including such a large ALM component has ever powered an aircraft in flight, said Rolls-Royce. 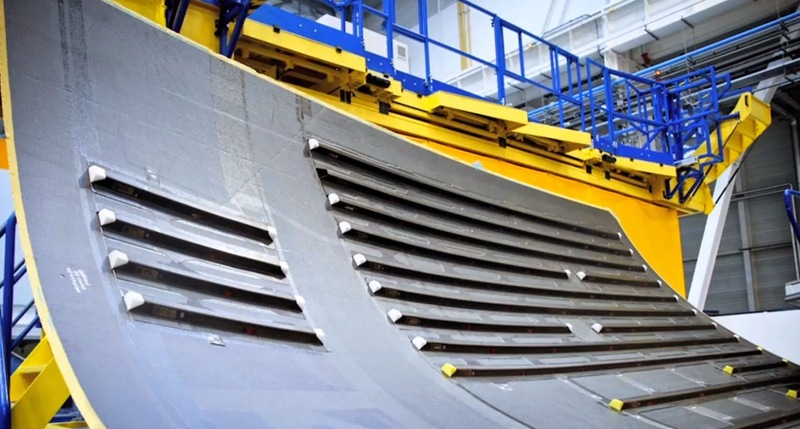 Although production XWB-97s will not contain the ALM component – at least not initially – the Derby-based company says the project is a key step towards proving the industrial viability of the process, which it says could trim 30% from "like-for-like manufacturing lead time". 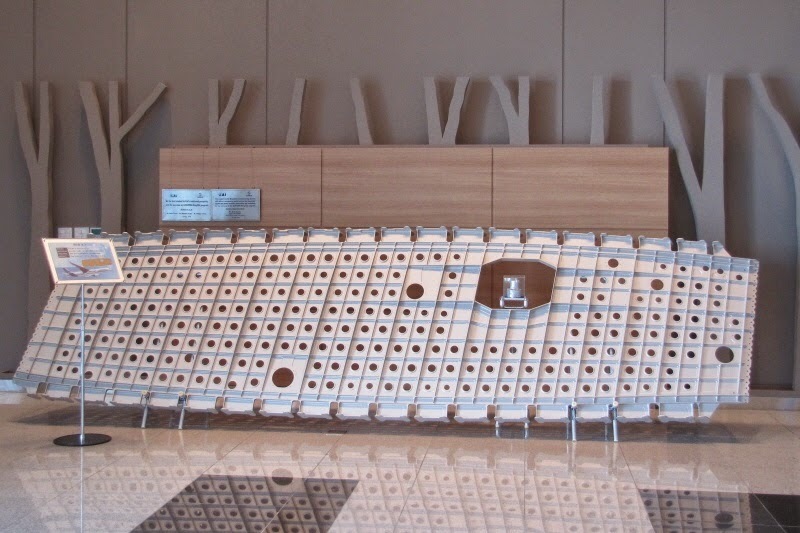 "It is ideal for prototyping. 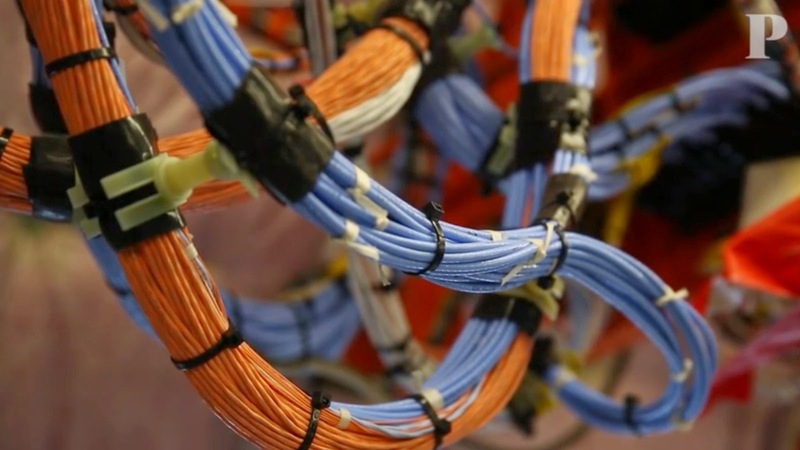 Shortening the manufacturing time by almost a third gives us more time to design, which is always a benefit," said Alan Newby, chief engineer for future programs and technology. "We are also able to produce designs that we wouldn't otherwise be able to do." 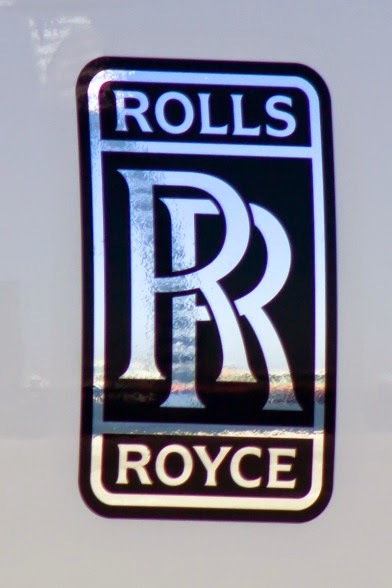 Rolls-Royce is not new to ALM – a technique by which metal powder is melted by electron beam and built ultra-thin layer by layer into complex shapes – having used it to repair components for at least five years. "We are using this knowledge now to build up to bigger components," said Newby. 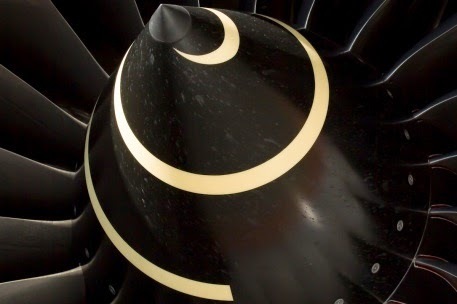 Based on the article “Rolls-Royce to fly Trent XWB with largest-ever 3D-printed part” published in FlightGlobal. 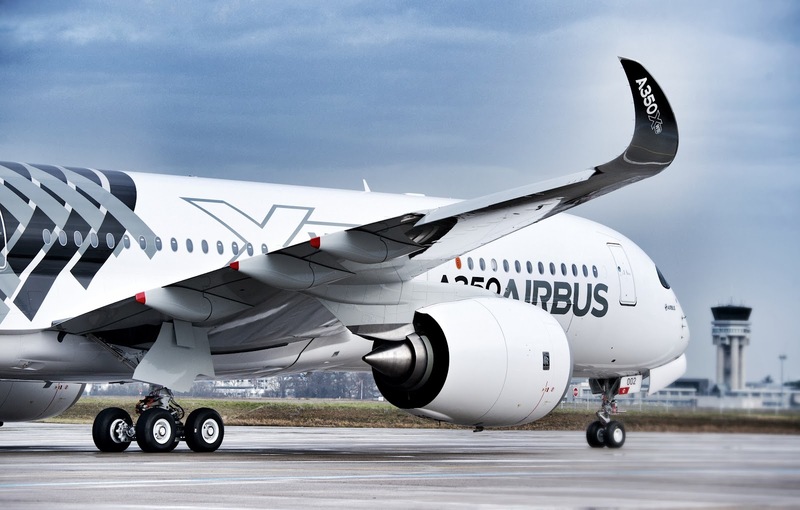 In the context of the purchase of Corsair, Dubreuil group has decided to increase its commitments on the Airbus A350. Jean-Paul Dubreuil, Chairman of the Supervisory Board of the Group and Air Caraïbes, has announced last week that it has planned to acquire 3 additional A350-900 and 2 additional A350-1000. 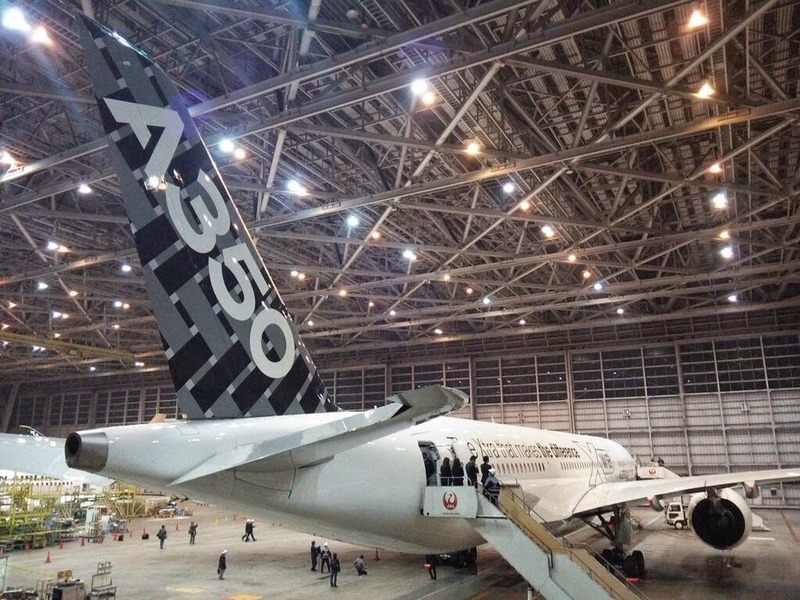 The initial order in 2013, was for 3+3 A350 XWB. Three A350-900 (with 389 seats in a high-density seat configuration) leased from ILFC (absorbed by AerCap) to be delivered between 2016 and 2018. 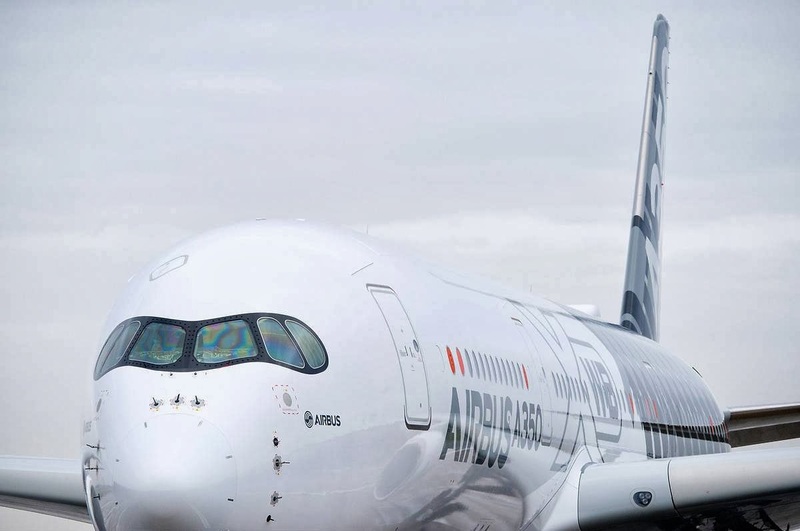 Three A350-1000 acquired by Air Caraïbes, for deliveries between 2020 and 2022. 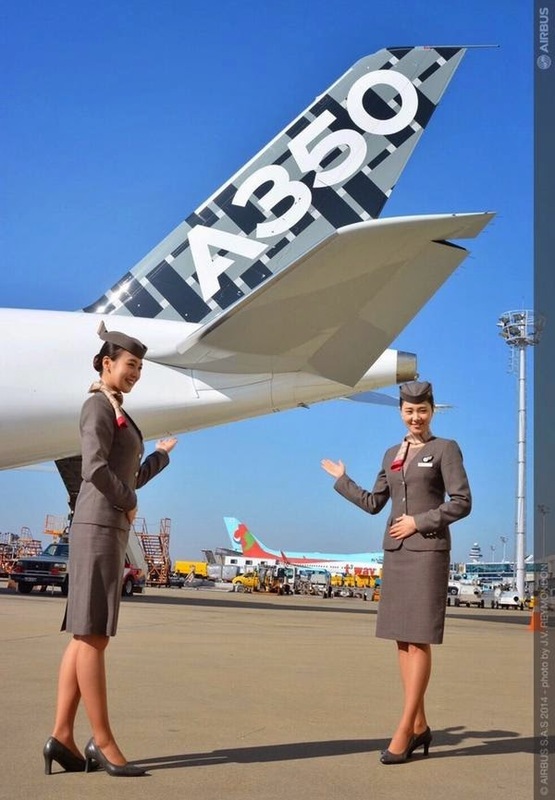 Additional 3 A350-900s will be again leased and deliveries are scheduled between 2017 and 2019. Additional two A350-1000 are conversion of options form the 2013 order done by Air Caraïbes. Air Caraïbes is trying to get earlier delivery dates that for the time being are planned for 2023 and 2024. 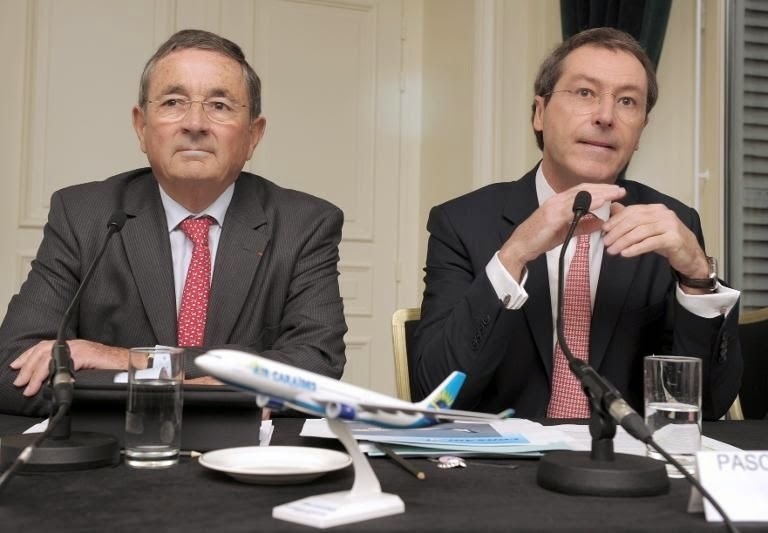 In 2024, Air Caraïbes and Corsair should operate 11 A350 XWB on the Caribbean and Reunion Island, "where they will be terribly effective", according to Marc Rochet, Chairman of Air Caraïbes. 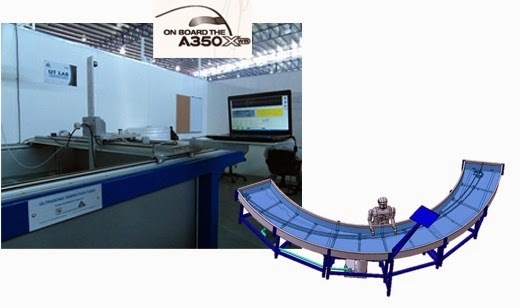 Innovative & easy-to-use non-destructive testing device for A350 customer support. 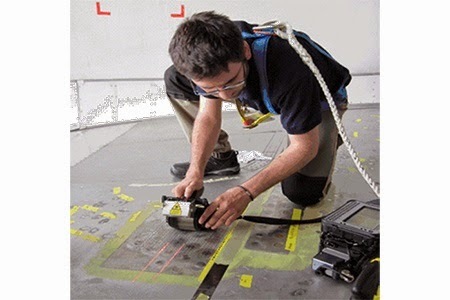 Airbus Group Innovations’ structural health engineering capabilities have been deployed in coordination with Airbus and TESTIA to prepare an easy-to-use, non-destructive testing (NDT) device in support of the A350 XWB’s commercial service entry. 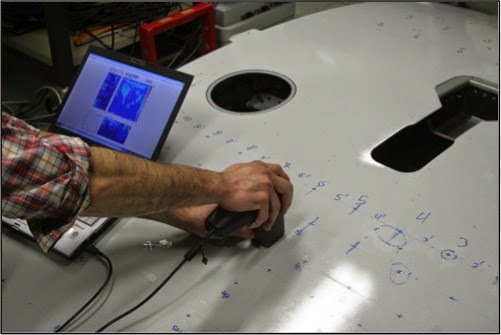 The Line Tool – developed with Airbus Group Innovations’ “smart NDT” expertise – provides a straightforward “go” or “no-go” decision for airline maintenance personnel in the event of an impact to a composite component. Once the possible-impact area identified, water is sprayed onto the area of the aircraft to be inspected. Water acts as a coupling medium to ensure the efficient transfer of ultrasound waves from the sensor to the test material and back. Finally, the Line Tool’s wheel probe is rolled over the composite section to be inspected, sending ultrasound waves through the material. 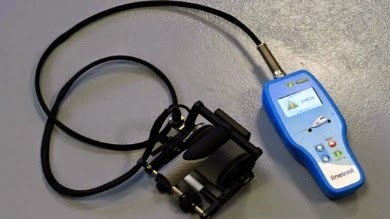 The Line Tool interprets ultrasonic signals to determine both the reliability of the diagnosis and the presence (red) or absence of delamination. 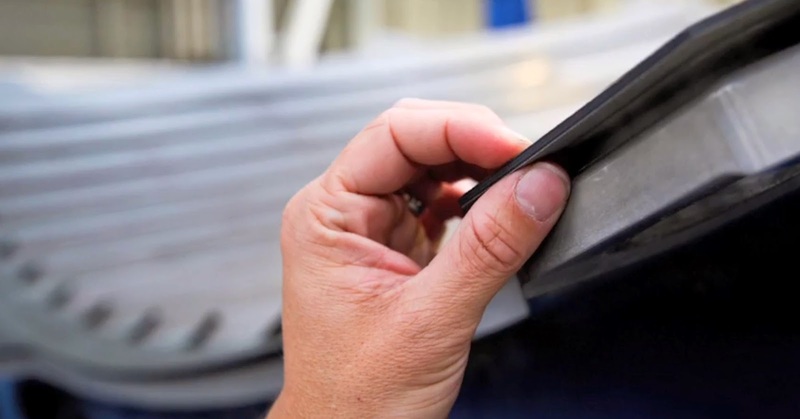 In case a red “no-go” signal, further assessment from a certified NDT expert is required to study the delamination. 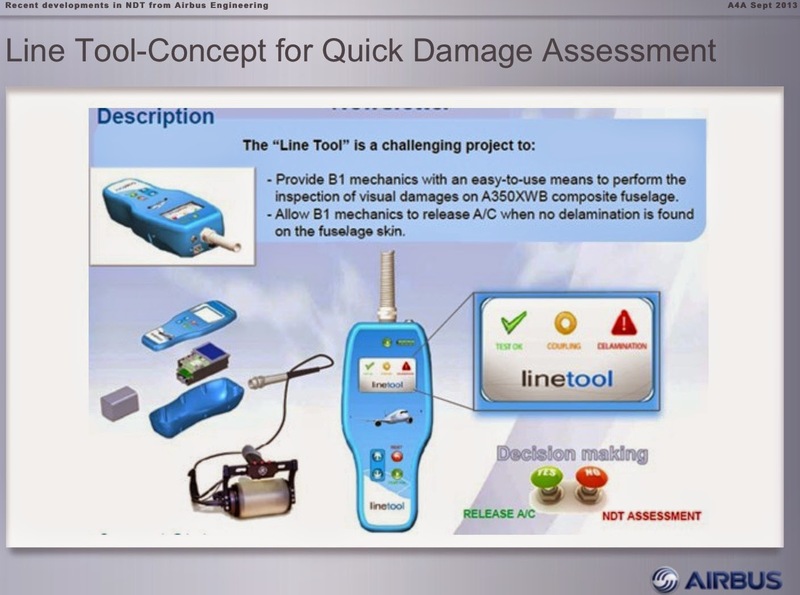 Able to be operated by airline maintenance personnel, this innovative non-destructive testing device saves time and money compared to previous non-destructive testing protocols that required a certified expert. 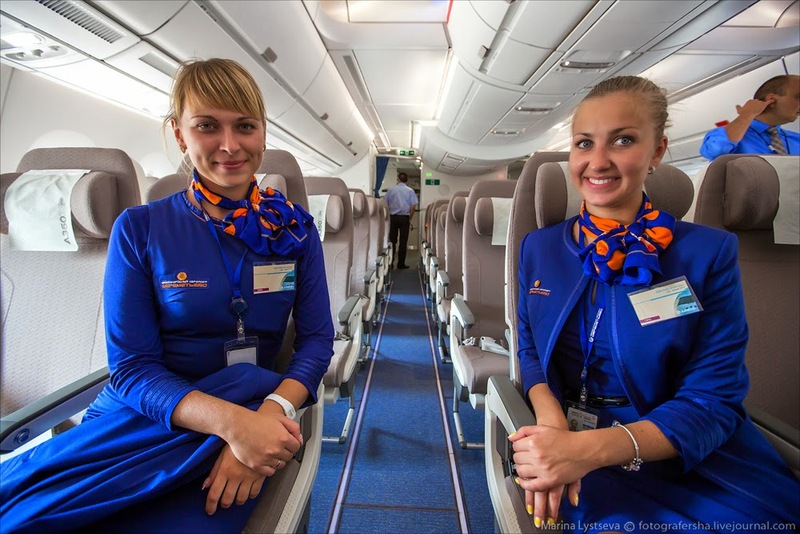 “After a successful development phase, the first production units were assembled in late 2014. 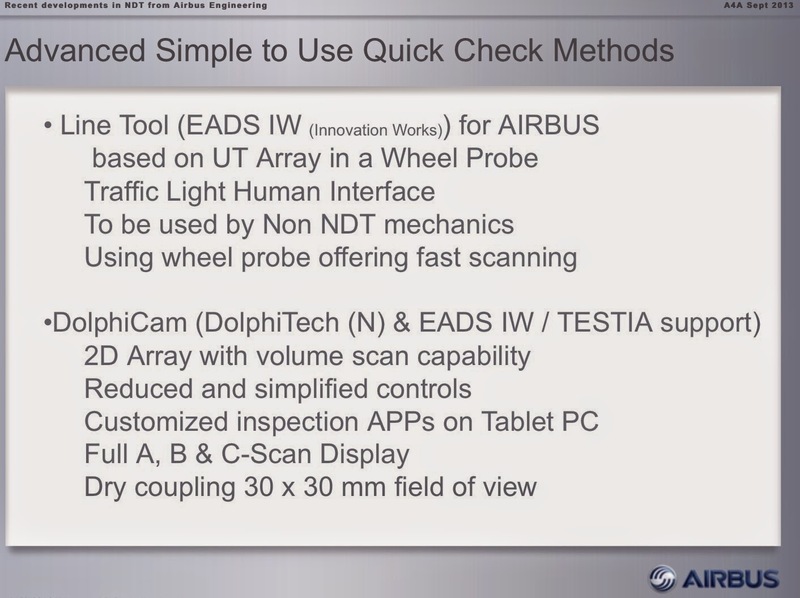 Airlines already have had the opportunity to test our prototype, and they were very impressed with its ease-of-use and the speed with which it can deliver a diagnosis,” added Sébastien Rolet. 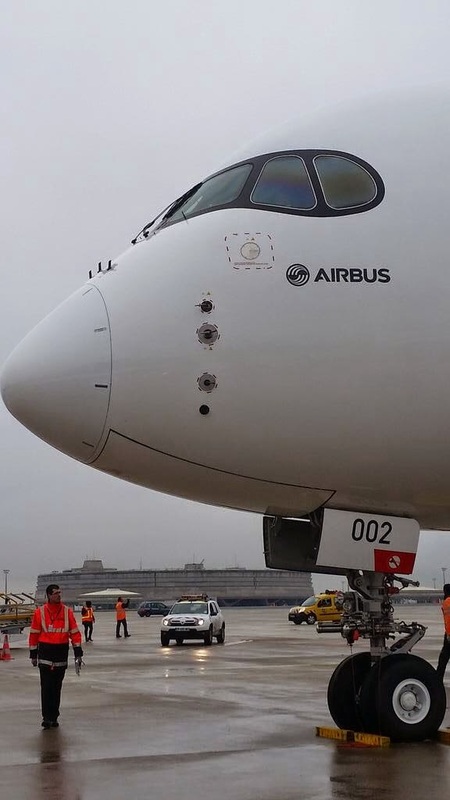 The A350 MSN2, one of Airbus’ five A350 XWB test aircraft, landed on 19/Feb at Adolfo Suárez Madrid-Barajas airport for first time to demonstrate its all new features to Iberia, the Madrid airport authorities and the media. Iberia has eight A350-900s on order. 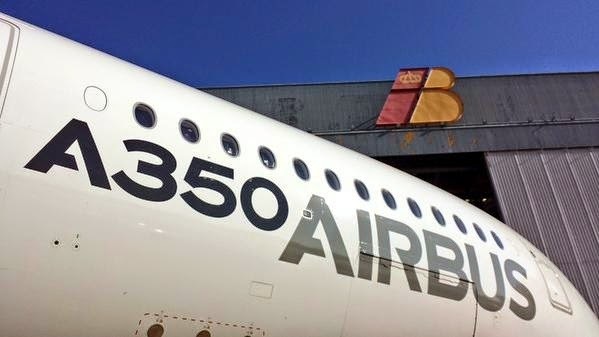 Based on the press release "Airbus A350 XWB makes its début at Madrid-Barajas airport"
Qatar CEO will comment A350 service status next 4/March in Berlin. 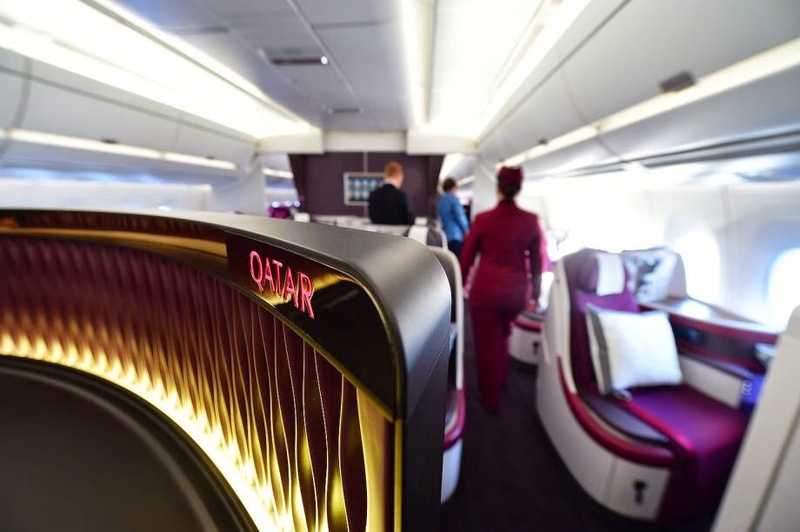 Qatar Airways will showcase its A350 XWB business-class seat at the ITB Berlin to be held between 4-8/March. Qatar Airways said it is participating at the exhibition for the 7th consecutive year. On the first day of the event, a press conference hosted by Qatar Airways Group CEO Akbar al-Baker will be held to discuss the airline’s participation in the fair and to make a series of updates its A350 XWB aircraft service. “We are pleased to be at ITB yet again this year, sharing the airline’s latest updates,” said al-Baker. He noted that Qatar Airways will have 5 A350 XWB aircraft in service by the end of 2015. ITB Berlin -first launched in 1966- has become the World’s Leading Travel Trade Show with the participation of over 180 countries. 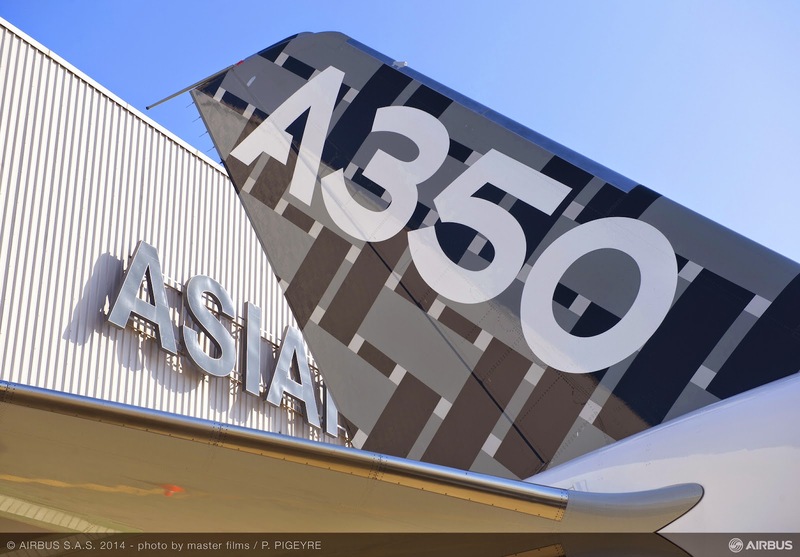 Korea Aerospace Industries has received from Airbus the Design Approval Authority (AP1020) delegation over the wing ribs for the A350-900. 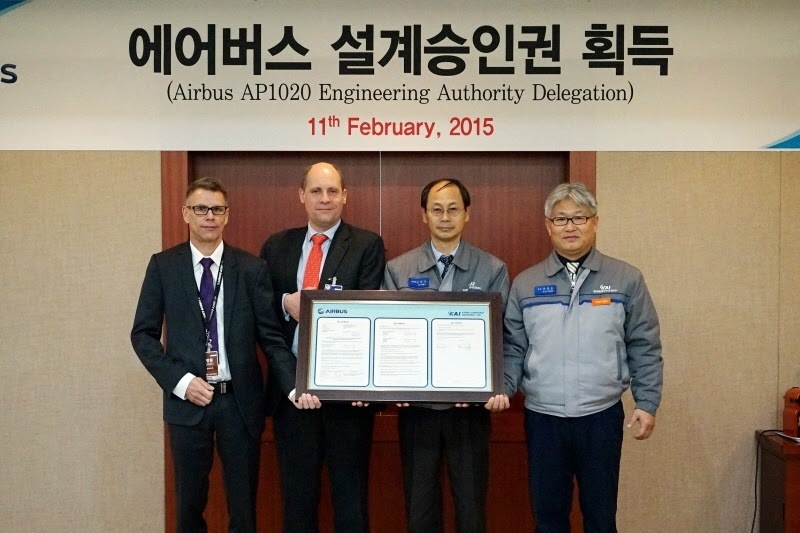 This is the first time such rights are granted to an Asian aircraft parts supplier. 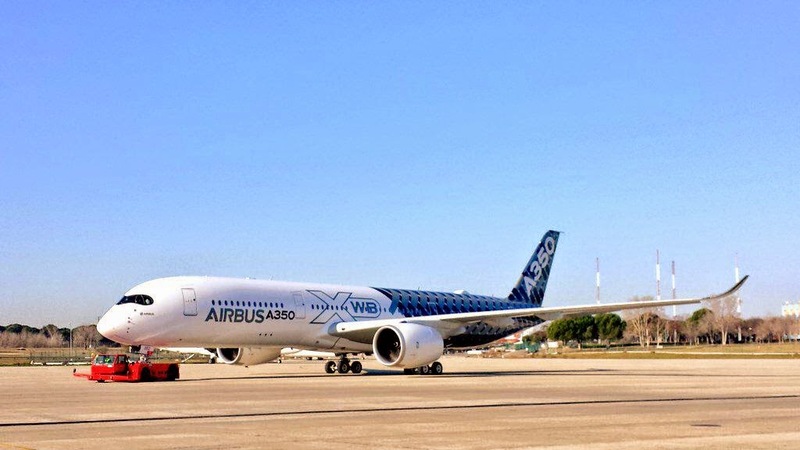 The rights give KAI a broad degree of autonomy in relation to the design, testing, and certification on the A350X wing rib structure. 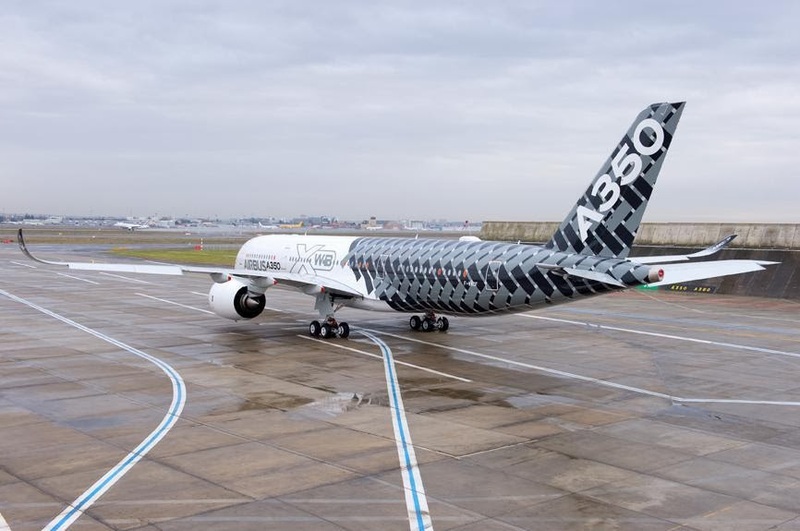 The company will apply the rights to the ongoing wing rib development of the A350-1000 aircraft and expects to cut design time and cost. 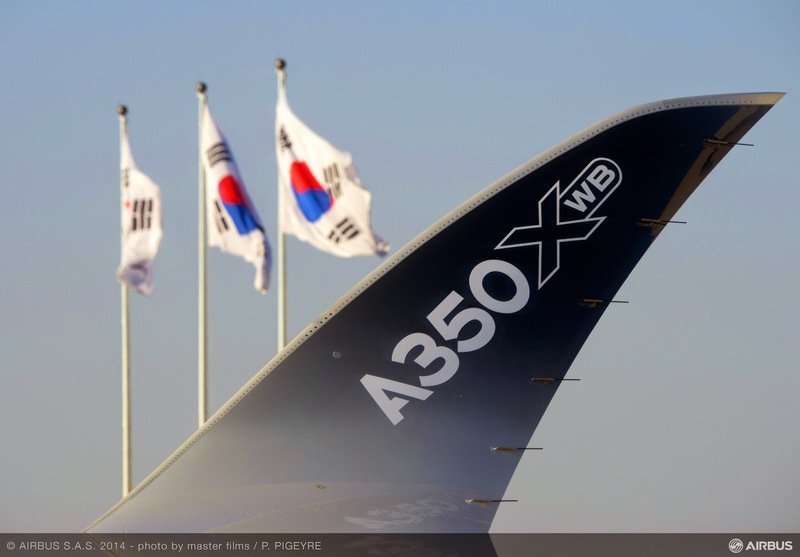 The wing ribs are exclusively produced at the "A350 Factory", located at the headquarters in Sacheon, Gyeongnam Province. 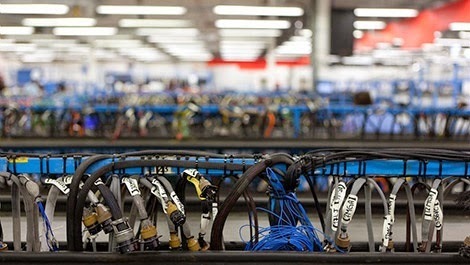 The factory was completed in 2010 to build the automation production lines 100%. 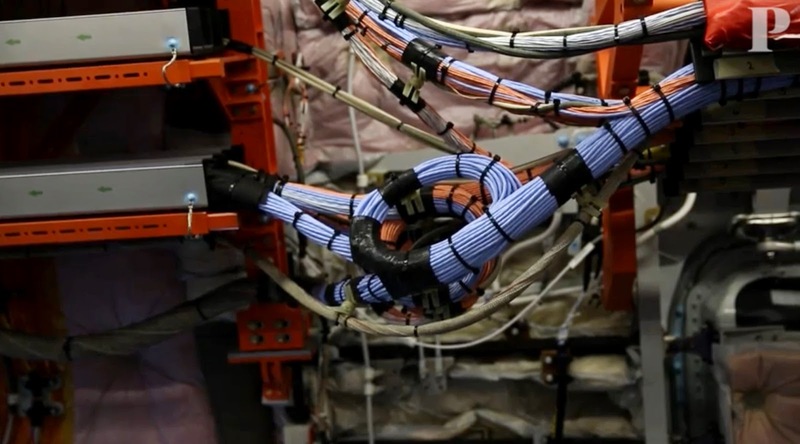 Bruno Hernandez Airbus Wing-Ribs Program Manager said KAI has excellent processes and the capabilities of its management team is "impressive". Based on the article "KAI obtains A350 wing rib design rights" published in Flightglobal.